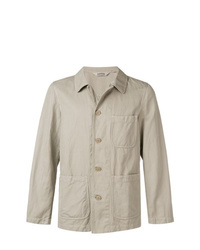 CARHARTT WORK IN... Michigan Water Repellent Coat $258 Free US shipping AND returns! 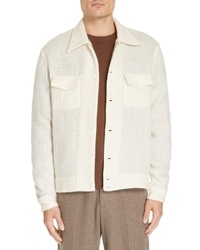 Our Legacy Px Merino Wool Mohair Overshirt $330 Free US shipping AND returns! 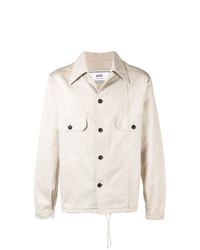 Herschel Supply Co. Voyage Coachs Jacket $69 Free US shipping AND returns! 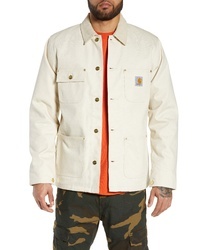 Stone Island Crinkle Styled Shrt Jacket $446 Free US Shipping! 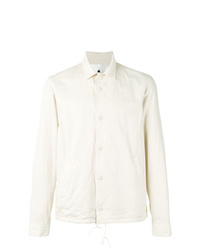 YMC Zipped Shirt Jacket $167 $238 Free US Shipping! 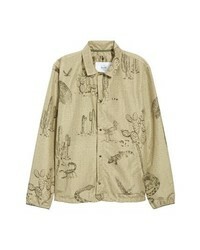 AMI Alexandre Ma... Patchwork Jacket $542 Free US Shipping! 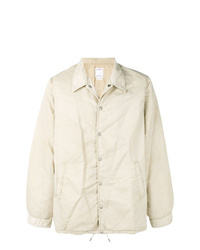 Aspesi Tado Jacket $411 Free US Shipping! 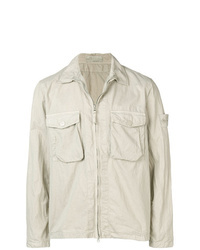 Ganryu Lightweight Jacket $433 $720 Free US Shipping! 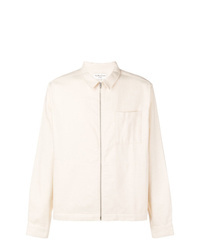 Maison Margiela Pointed Collar Jacket $554 Free US Shipping! 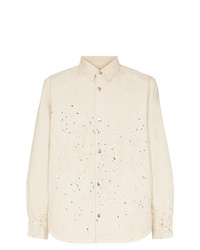 Vyner Articles Paint Splattered Shirt Jacket $482 Free US Shipping! 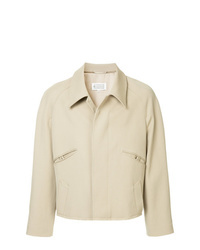 Maison Margiela Cropped Shirt Jacket $1,371 $2,742 Free US Shipping! AMI Alexandre Ma... 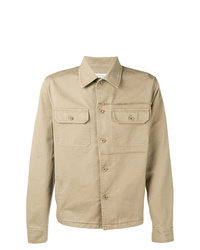 Snap Button Jacket $307 $384 Free US Shipping!